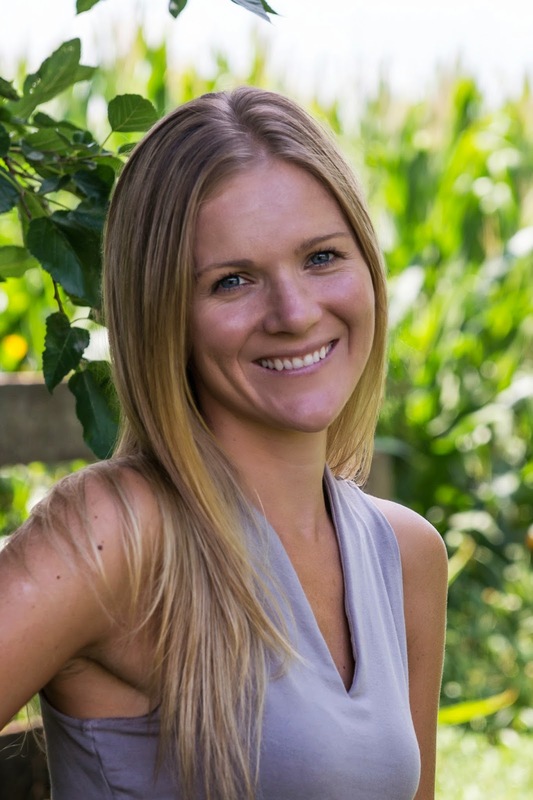 It's time for a Book Blast! 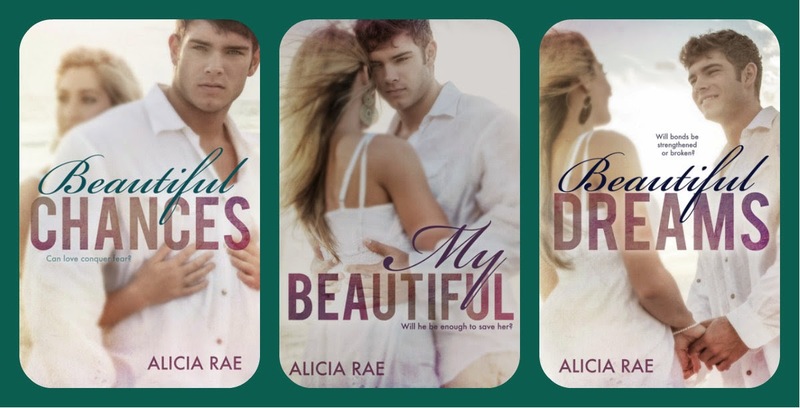 Have you read The Beautiful series by Alicia Rae? 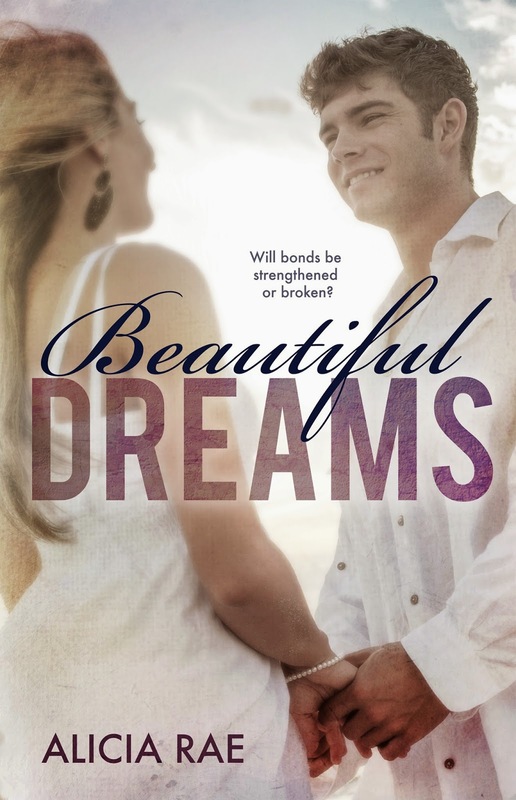 The third book, Beautiful Dreams, is out. Don't you like the covers? I do.